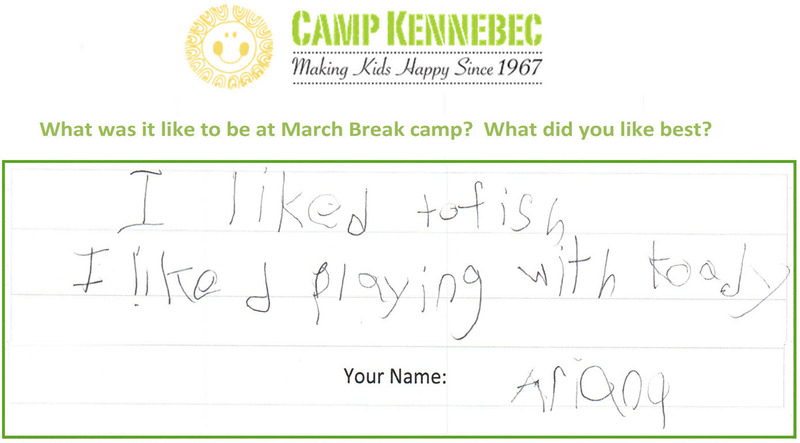 March Break Camp for Kids & Teens w/Autism, ADHD etc. Where Should We Hold Our Next Info Night? 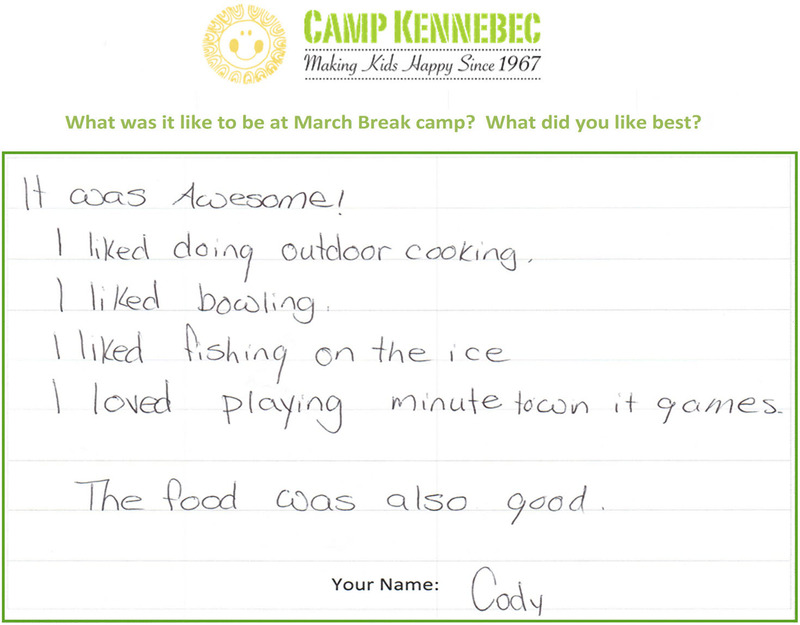 March Break Camp – It’s Amazing Winter Fun! 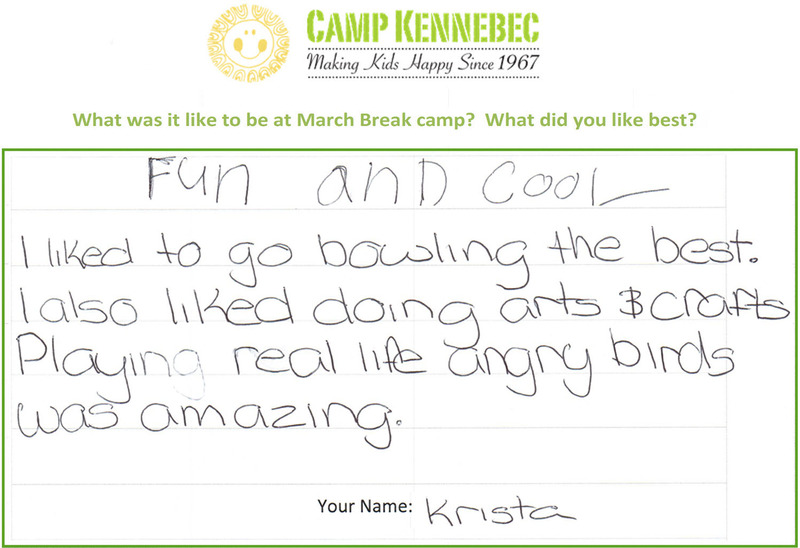 Apply now for our fourth annual, Camp Kennebec March Break Camp! 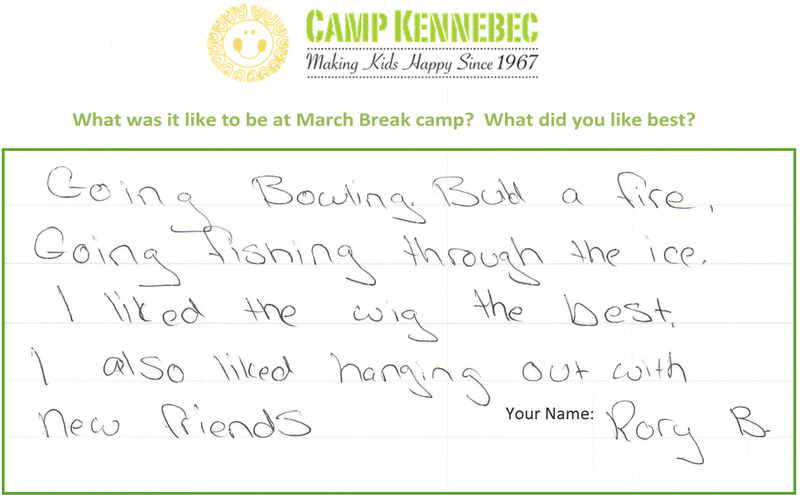 Each week is loaded with great winter fun, new camp experiences, opportunities to practice life, social and confidence-building skills, and make new friends! 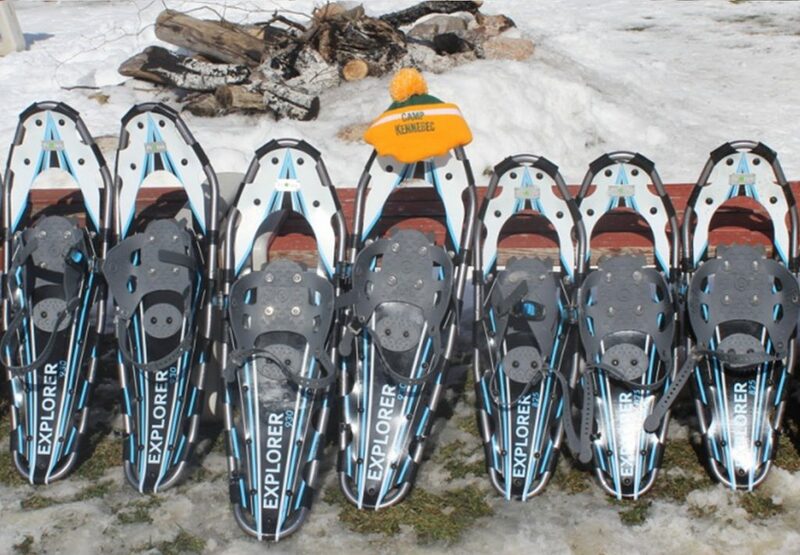 Campers enjoy dozens of indoor and outdoor activities like snowshoeing, hiking, sledding & tobogganing, skating, ice-fishing, curling, bonfires, sports, games, arts & crafts and many more surprises! 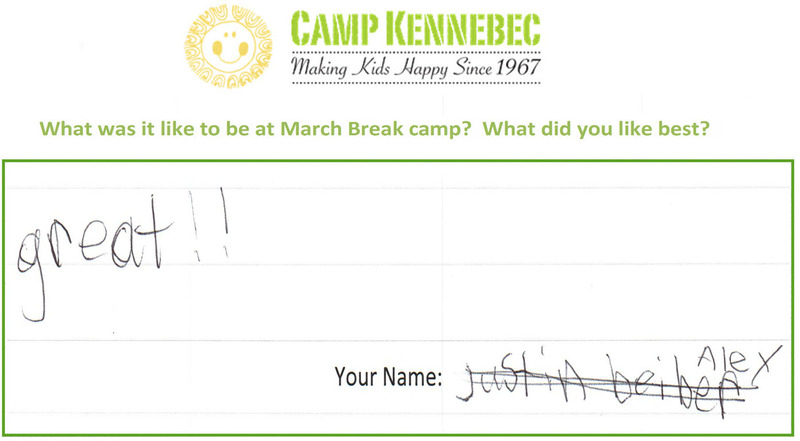 We limit our March Break camp to 22 campers each week, supervised by 11 of Kennebec’s most experienced staff members. Campers and staff sleep in heated cottages at the “Point Cottage” or in the “Chalet”. Free transportation to and from Toronto. 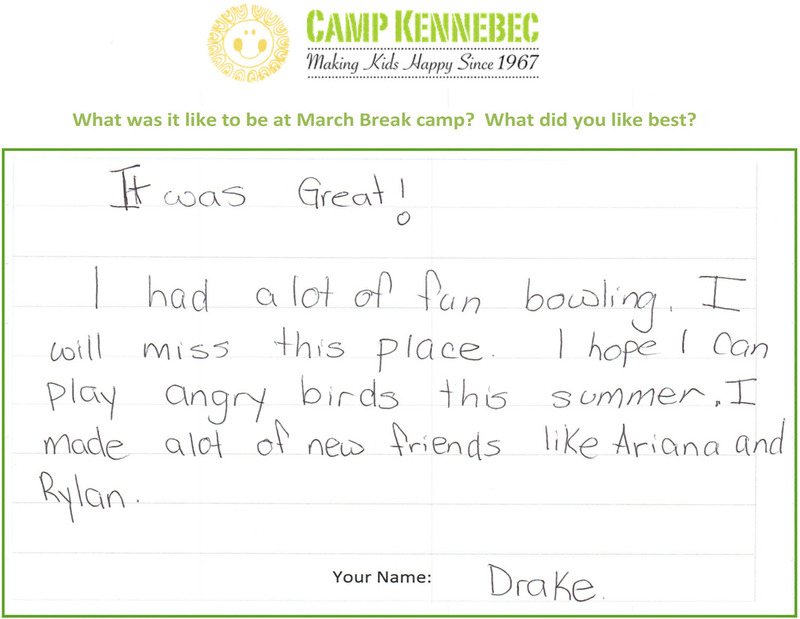 If Toronto isn’t convenient for you, we will help you make other arrangements, or you can drop off/pick up campers in Arden, Ontario. 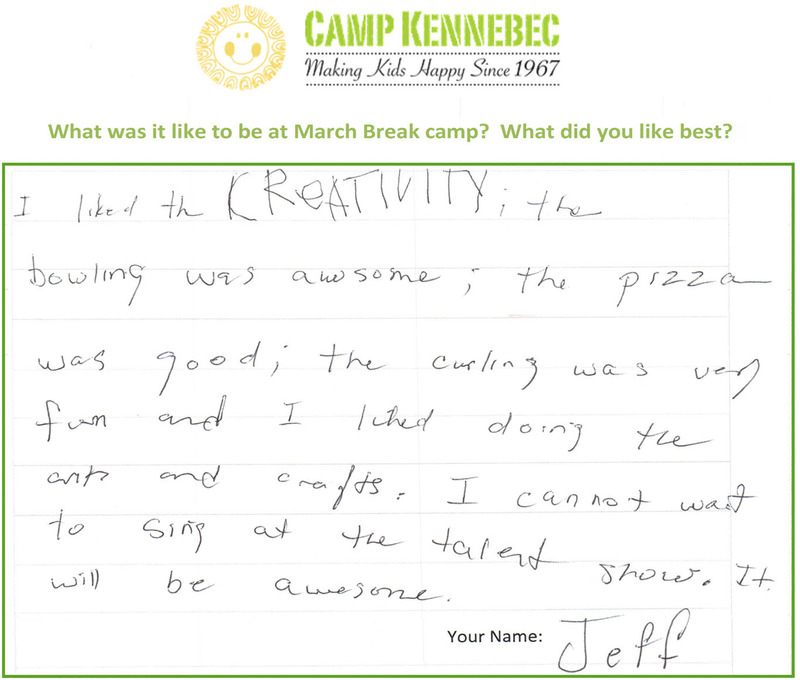 Now Camp Kennebec isn’t just for the summer anymore. 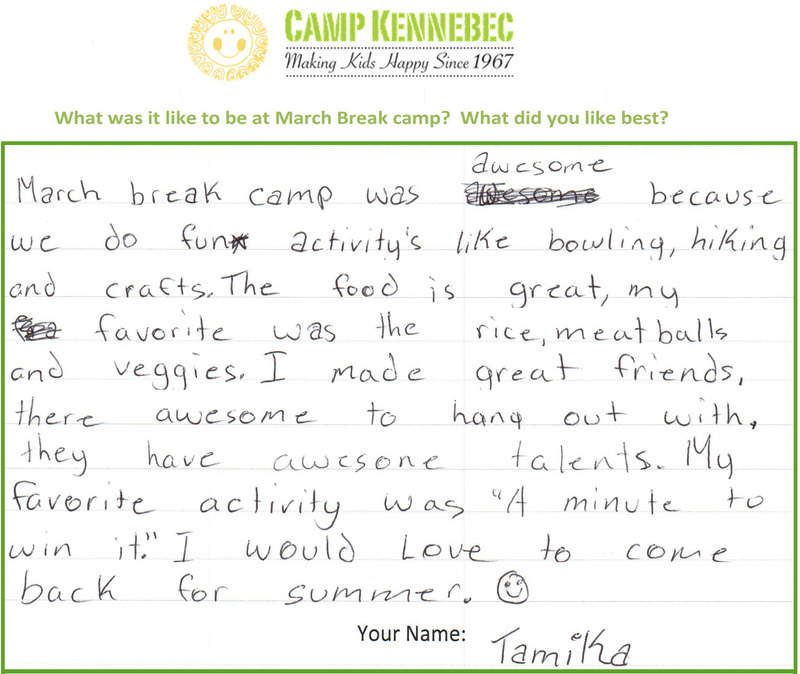 Enjoy Camp Kennebec fun year-round.